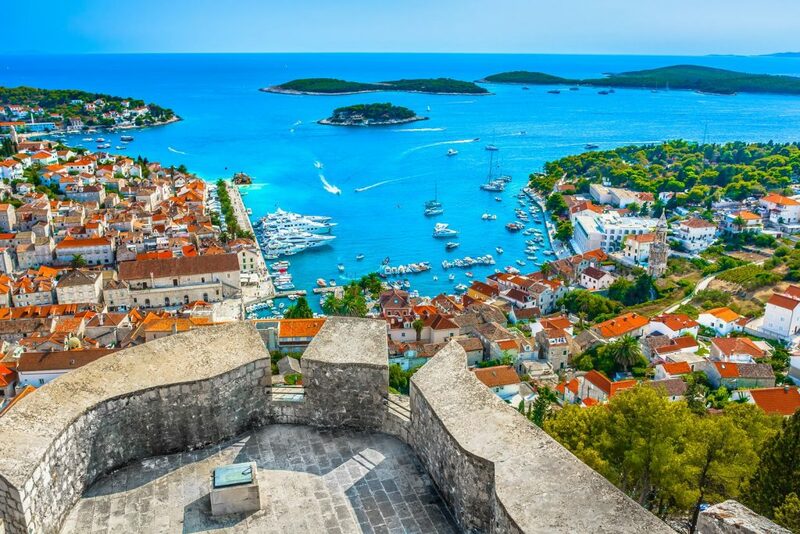 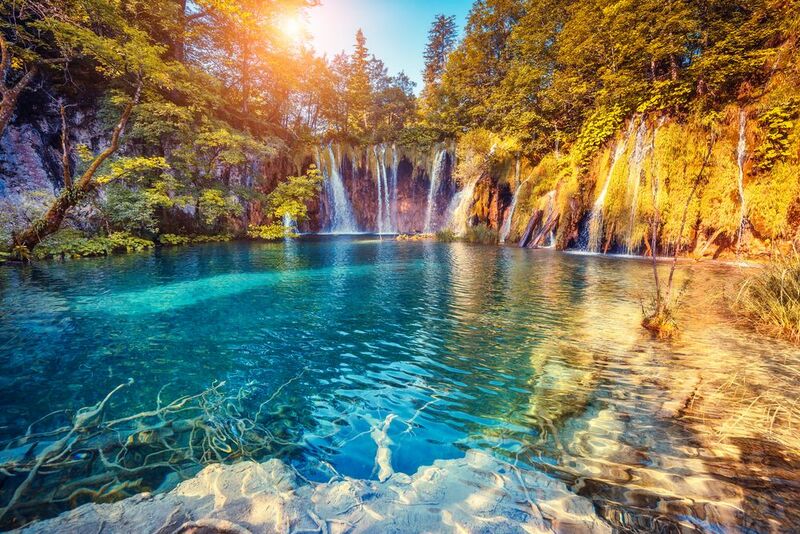 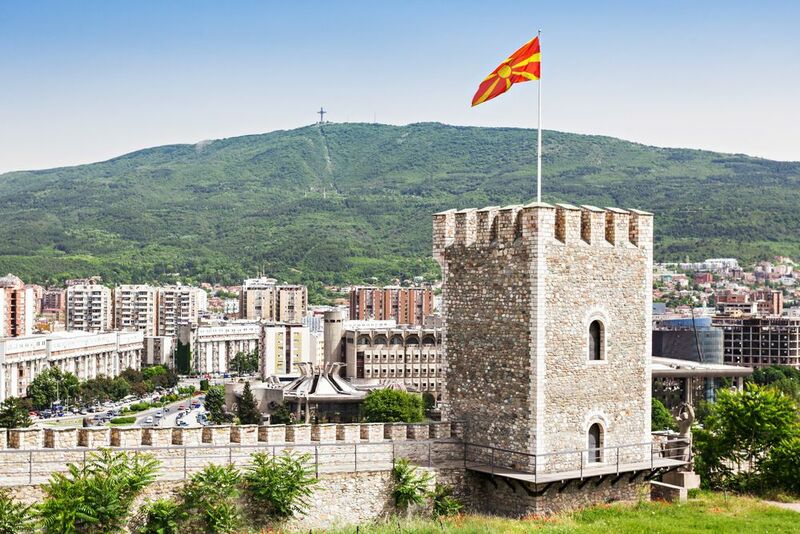 VISIT TWO COUNTRIES DURING THIS ZAGREB TO SKOPJE TWIN-CENTRE HOLIDAY: START IN ZAGREB, THE BUZZING CAPITAL CITY OF CROATIA AND FINISH IN SKOPJE, THE CAPITAL OF MACEDONIA. 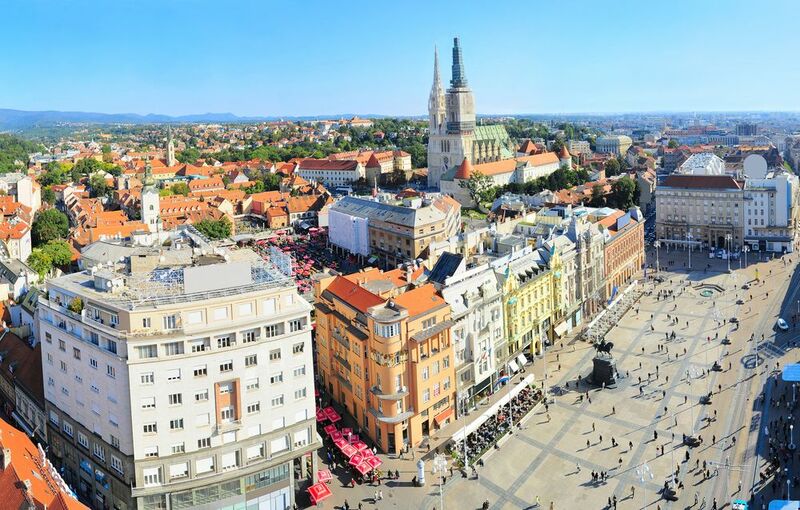 Zagreb’s Medieval upper town can be accessed by foot or by funicular. 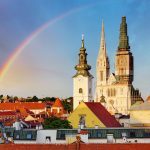 Here you can see the Medieval entrance to Zagreb Old town, the St Mark’s Church on the Parliament Square, remarkable for its colourful roof. 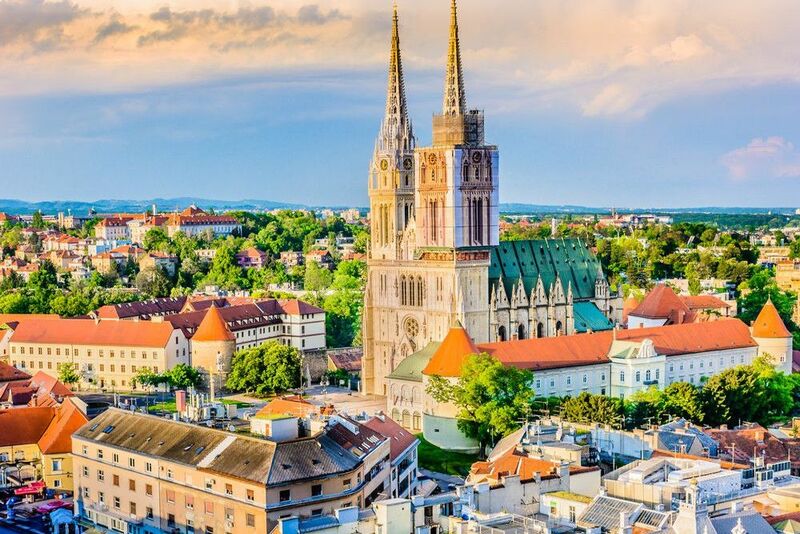 Stroll the romantic Strossmayer promenade and enjoy the view over Zagreb lower town. 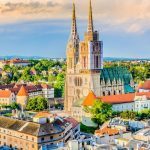 Hit the bars and restaurants in the popular Tkalča street, just next to the Ban Jelačić square or visit the magnificent cathedral and visit the Zagreb Market – Dolac. 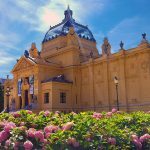 Zagreb is a home to many interesting museums, some of them being the Archaeological Museum and the Museum of Broken Relationships. 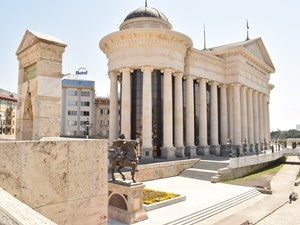 Our driver will pick you up from Skopje Airport and drive you to your hotel in Skopje centre. 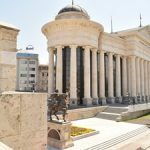 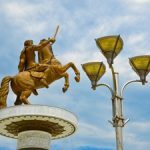 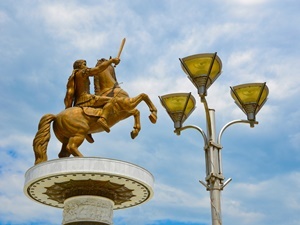 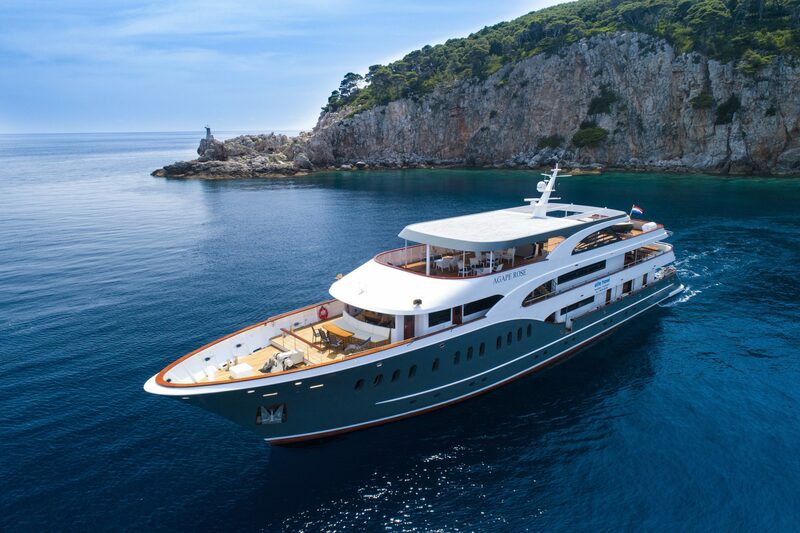 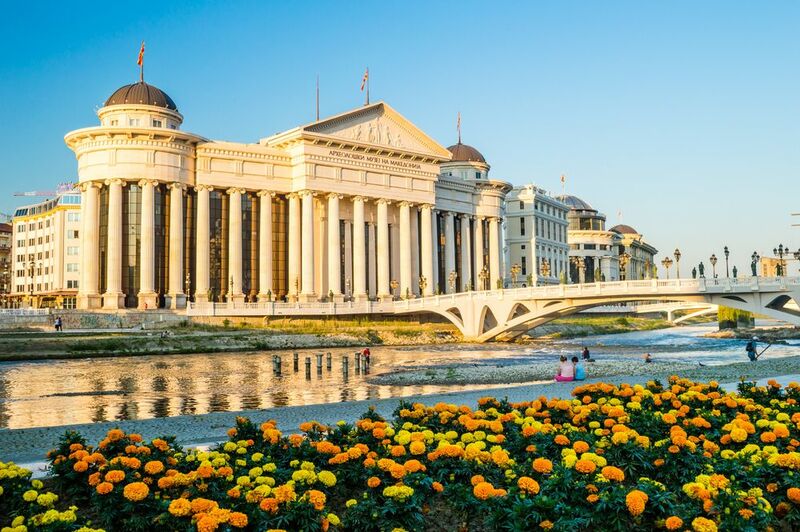 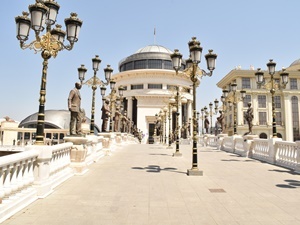 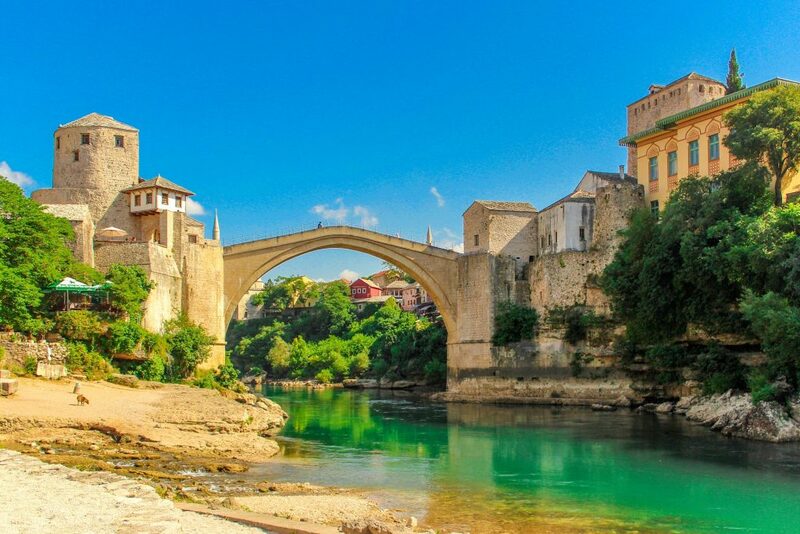 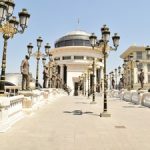 Spend a few days exploring this exciting capital in the Balkans, with magnificent Macedonia Square and the riverside promenade lined with cafés and restaurants. 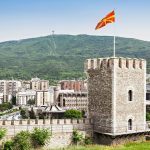 Visit Skopje’s Old Town, including Old Bazaar and Kale Fortress. 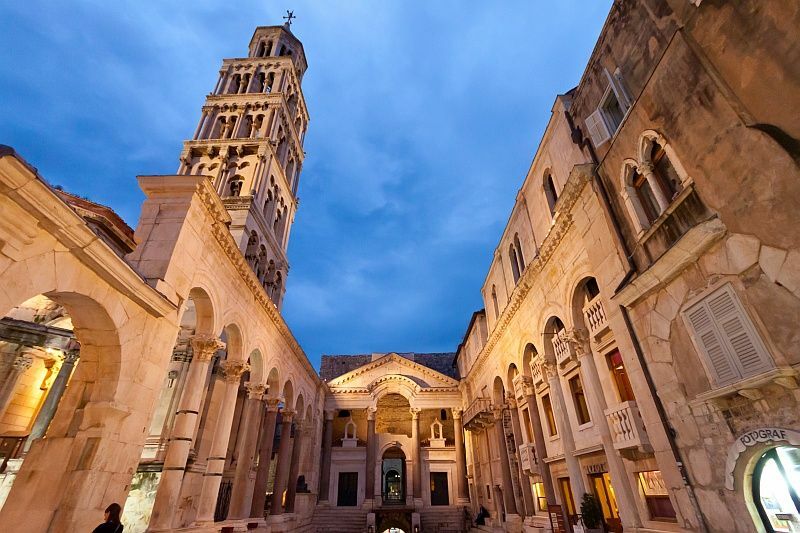 Take lots of pictures of the historic churches, one of them being the beautiful Monastery of Holy Salvation. 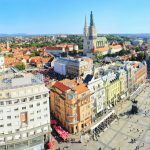 Welcome to Zagreb! 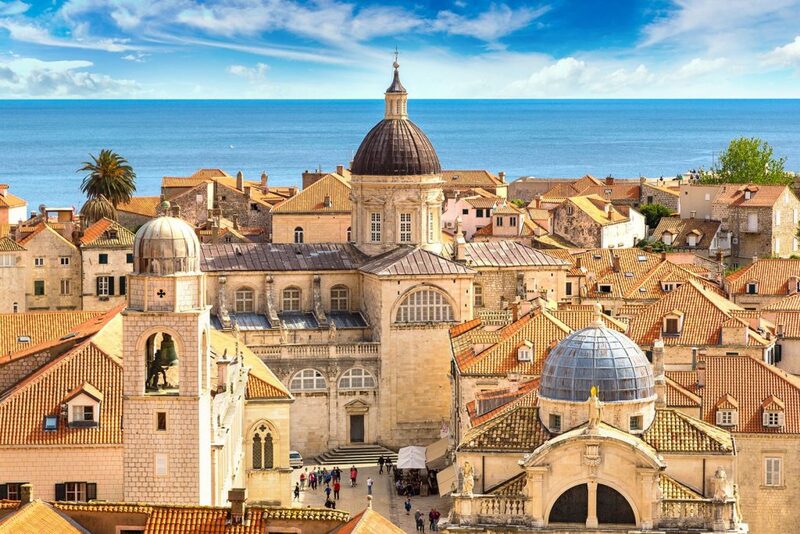 Our driver will be waiting for you at the airport and drive you to your hotel in Zagreb centre. 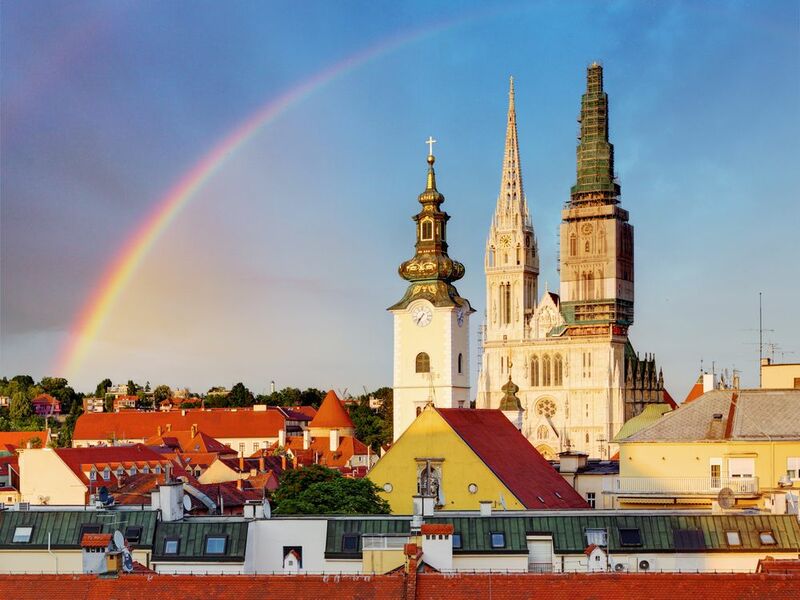 Today, we’ll organise a private guided walking tour of Zagreb for you. 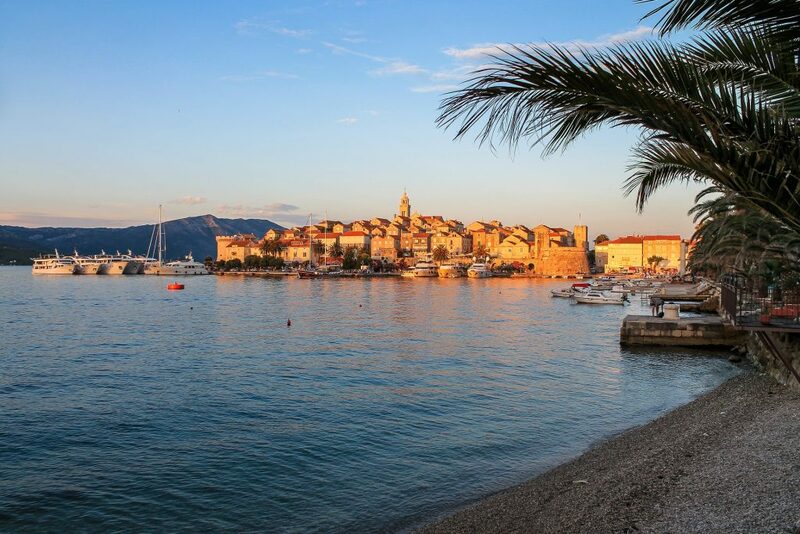 We are happy to recommend places for lunch/dinner or places to visit! 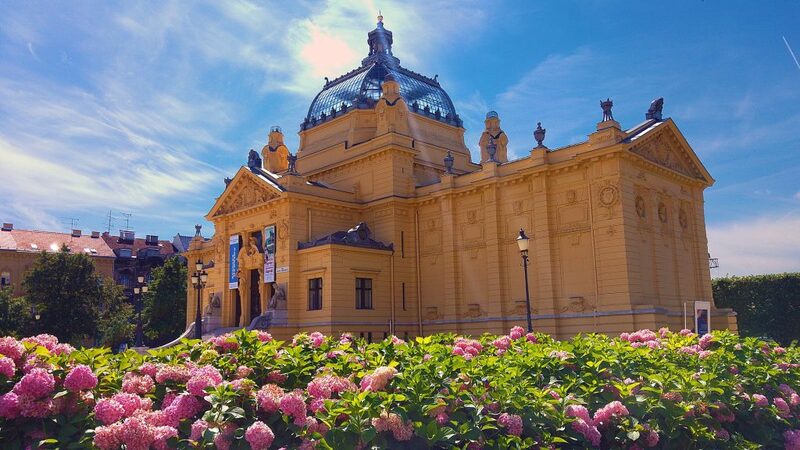 Enjoy your free time in Zagreb, exploring the city and visiting museums and galleries. 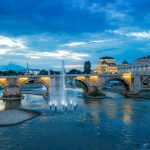 Our driver will pick you up from your hotel in Zagreb and drive you to Zagreb Airport for your Croatia Airlines flight to Skopje. 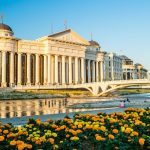 Free time to explore Skopje. 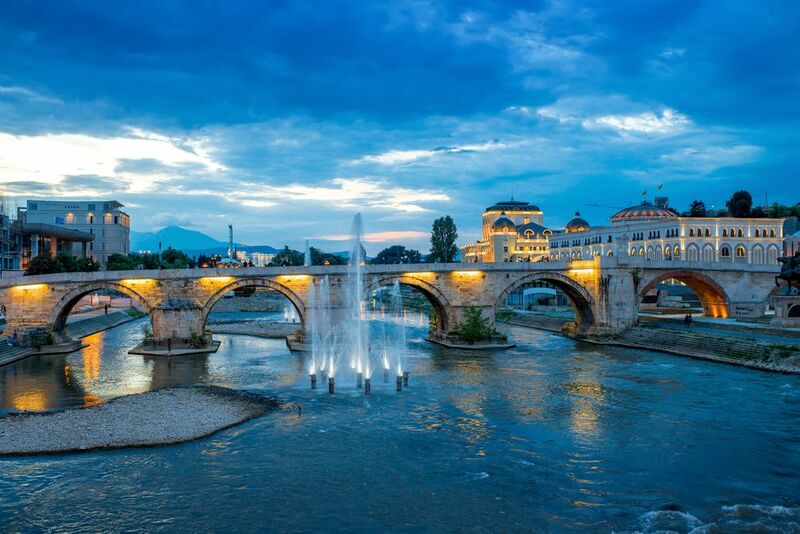 Overnight at a hotel in Skopje.